This program is for those that are looking for the absolute “greenest” solution. Sign up for news and special offers from the professionals at Envirogreen. 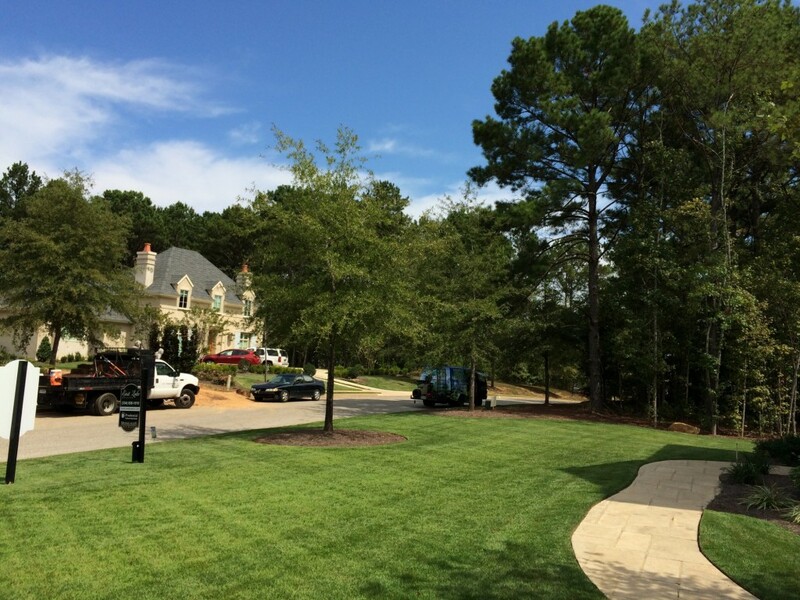 Caleb and the guys at Envirogreen have done an incredible job on our lawn! After battling lawn disease for over two years, I gave up when almost 30% of the turf in my front lawn was gone! Weeds had become prevalent in the areas where the turf was thin. After using the services of Envirogreen for about 6 months, my lawn has bounced back and is almost completely restored. The turf looks so much better. Thank you guys! Speaking as a satisfied customer… I told Caleb today that my lawn looks the best it has ever looked in the 36 years we have lived here. Neighbors and passers by have also complimented its appearance. There is not a weed to be seen, the color is fresh and bright, and the general appearance has that “golf course” look. Thanks, Caleb, for helping me get it in that great condition. I’ve tried other companies to treat my lawn and I’ve never seen the results that Envirogreen was able to produce. My lawn looks the best it ever has thanks to their attention to detail and excellent customer service. 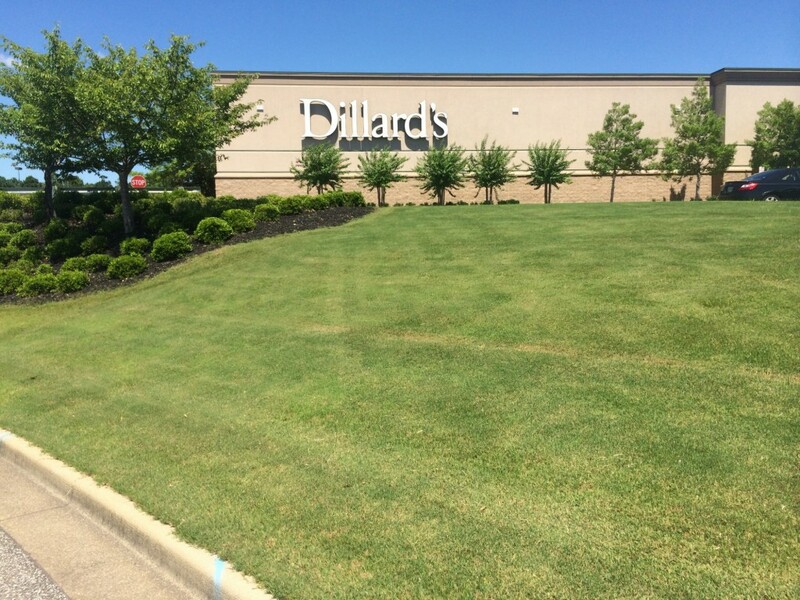 Their knowledgeable staff was able to correctly diagnose the problems I was having and was able to effectively treat my lawn. The results have been incredible. 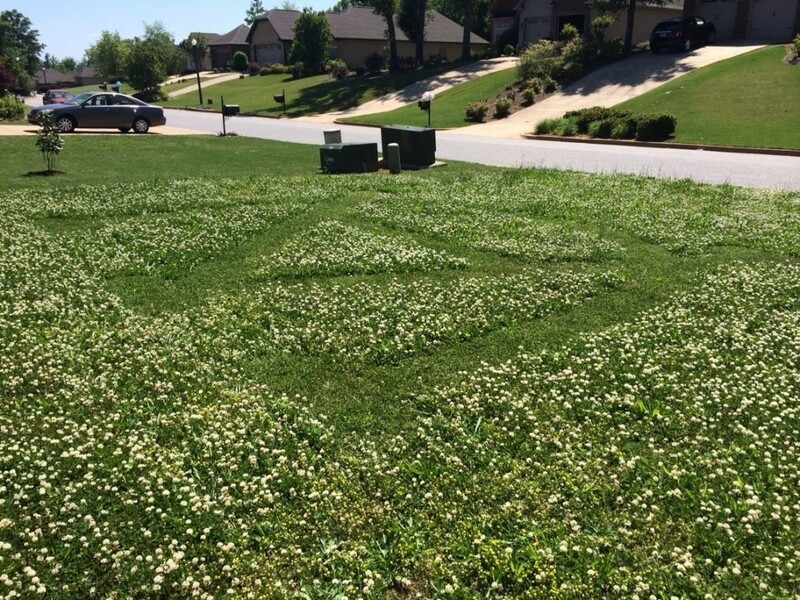 This is the first time that we’ve decided to hire a lawn care service and immediately we’ve seen the results. After the first few applications our lawn immediately “greened” up. While most lawns in the neighborhood were still dormant, ours was already turning a dark green! Go Envirogreen! I used to spend hours and days trying to get my lawn to look good, be healthy and stay weed free. Not to mention spending hundreds of dollars each month on chemicals. Since I have had Envirogreen taking care of my lawn, it looks the better than ever. Green, healthy and weed free! 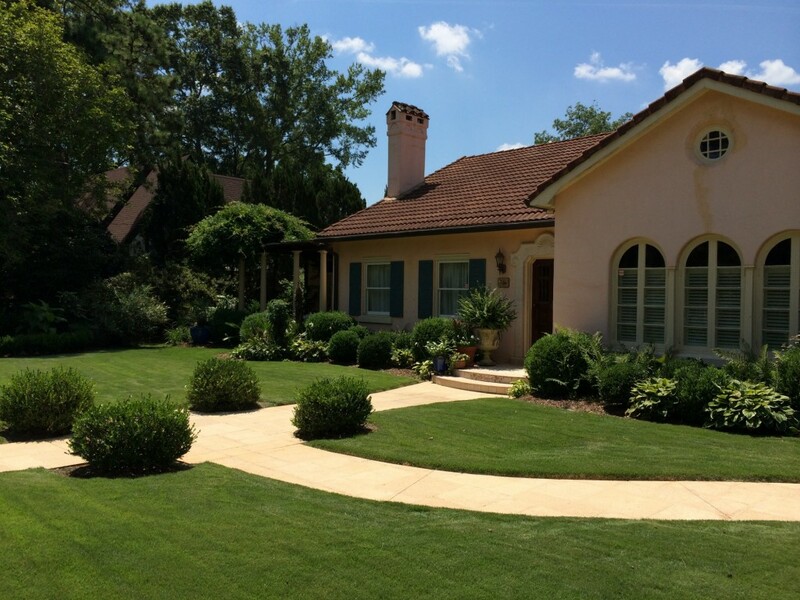 Northcutt Realty has contracted with Caleb Dobbs and Envirogreen for lawn care and weed remediation for the last five years. Caleb is experienced and knowledgeable and manages a very cooperative team of specialists who are well liked and respected at our company. Caleb is both friendly and professional and always accessible in person and by phone. 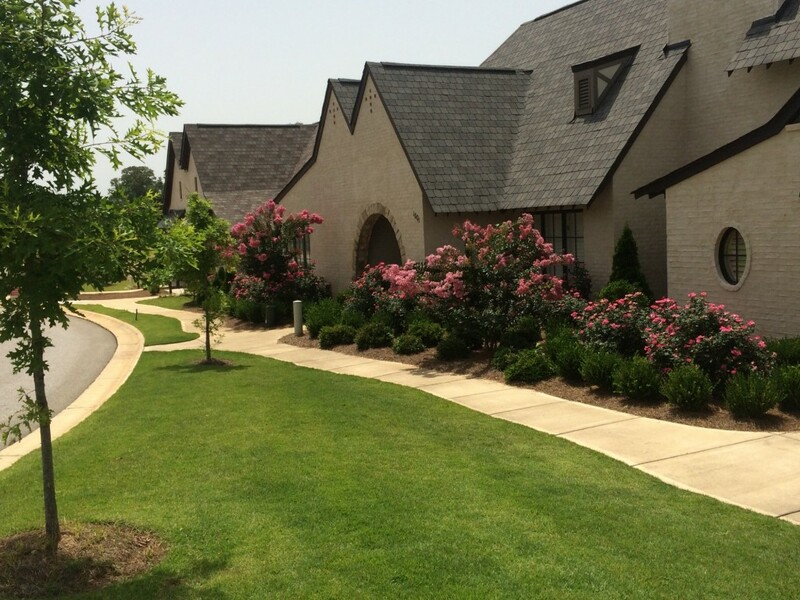 We are constantly asked who handles our weed control work and are happy to recommend Caleb and Envirogreen. I’ve been building and renovating homes across East Alabama for over ten years. 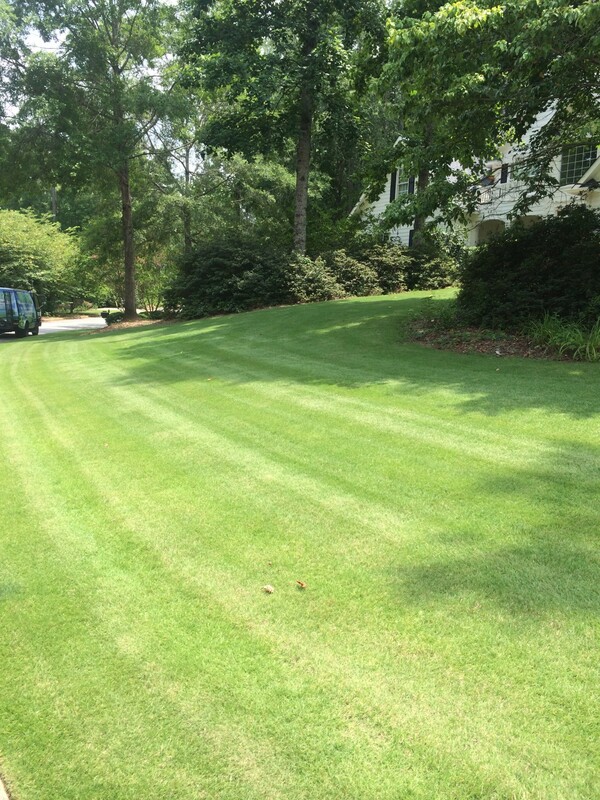 For healthy lawns and beautiful landscapes, there’s no one I recommend more than EnviroGreen. Not only do they use the most advanced turf science technology to ensure the health and beauty of your outdoor space, they also employ only the most organically sound treatment products specifically suited to the unique character of your environment. I make sure all my clients know that EnviroGreen is the way to go.